ARE ALL MANAGED SERVICES PROVIDERS CREATED EQUAL? From Monitoring to Full 24x7x365 "Elite" Coverage for Computers and Server Systems your Business and Valuable Technology Assets are Covered. Understanding the Intricate Complexities of keeping Your Data and IT Systems Secure is an Essential Piece of Today's Security Landscape. Set Standards around All Facets of Your Information Technology Improves Systems Up-Time and in Controlling Cost of IT Support. Thoroughly Documenting Your Technology while Transparently providing You Access is Best Practice for IT Professionals. 24x7x365 Monitoring of Supported Systems allowing You Peace of Mind in knowing issues are addressed prior to becoming Business Stopping Outages. Solutions and the means to Help Keep Your Valuable IT Assets and Technology Current. Partnering with Avalon Systems means bringing on-board a true technology partner. We provide vCIO services and Technology Guidance via Weekly, Quarterly or Bi-Annual Meetings; whichever makes sense to you our partner.  From traditional computer and servers, multi-function devices, networking, to cloud, web and other building systems like access security and monitoring. 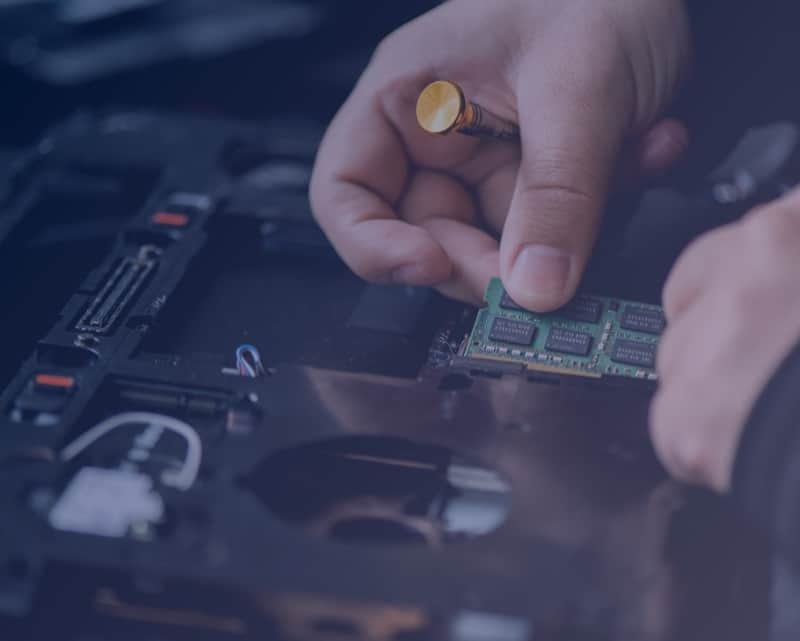 Avalon Systems brings a knowledge-base to our customers providing them with complete guidance to anything connecting to their network and valuable IT assets. 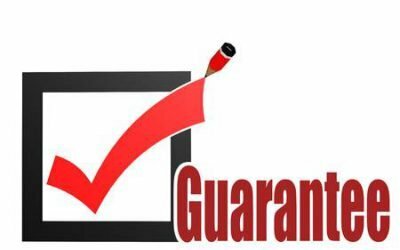 Unlike most IT Services Providers, Avalon Systems provides our customers with a Service Level Guarantee; including placing a Money Back Guarantee on our response times and resolution rates. Avalon Systems Mission is supporting small businesses in their technology needs helping them to utilize technology to drive their business forward. We have spent countless hours finding best in class solutions for our customers.